In a recent study published by Global Entrepreneurship Monitor (GEM), the study concluded that in the U.S. 14%/27 million working age Americans are entrepreneurs. More and more people are jumping on the entrepreneurship trail and becoming their own boss. In olden times starting a business would consist of creating a business plan, seeking investors, and following strategic steps to become successful. Entrepreneurs would beat the pavement to secure clients and build a reputation for themselves. In this time of social media, building a client base has become easy. Your life online deems you qualified not your ability to perform, pictures have translated into productivity and followers symbolize success. Documenting every trip and human encounter somehow now mean you’re successful; because taking plenty of trips means you have money and pictures with successful people mean you have arrived at the promised land. Have you ever stopped to think, who’s doing the work if everyone’s always on vacation? Unless you are a paid brand ambassador, public figure or travel is a part of your job description, taking plenty of trips will not get you paid. In a recent article in Inc. Magazine it was cited that “Entrepreneurs on average work 52 hours a week, which is 63% longer than the average worker.” As an entrepreneur, in the beginning, you want to attend every event and entertain every opportunity. .Unfortunately what you find is that you have to first qualify your leads and be picky about which events you attend. Once you change your way of thinking and adopted the concept “Quality over Quantity,” you can begin to balance your time. 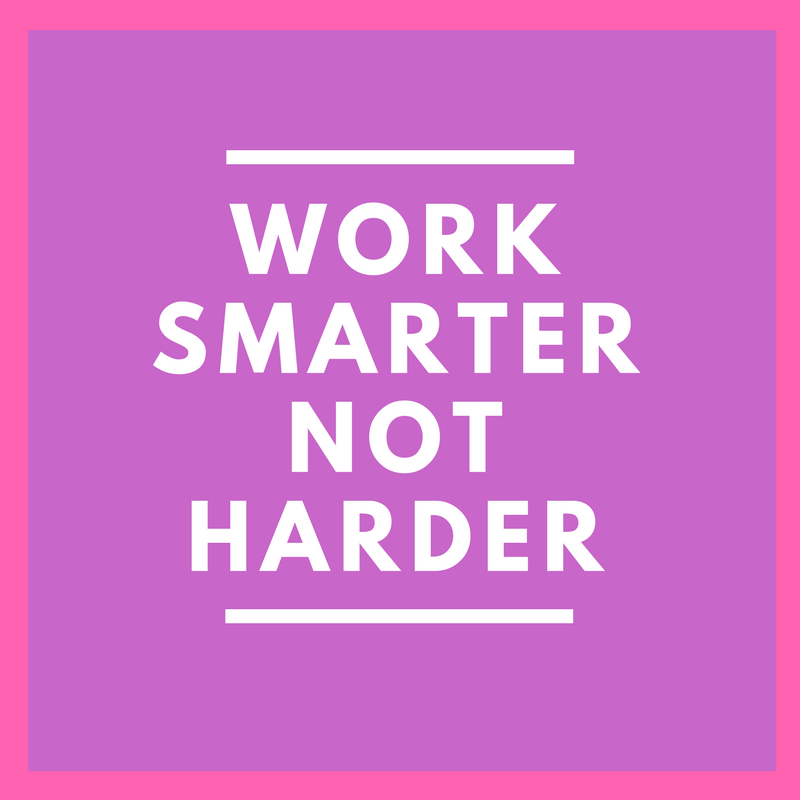 There is a fine art to being busy and being productive; it’s important to balance your time accordingly to ensure you are effectively utilizing your time. 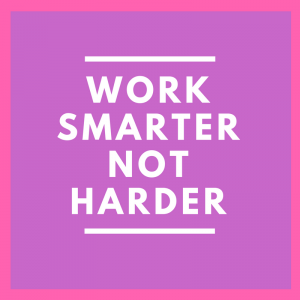 When you are consistently busy, you never have time to focus on giving a task your all, but instead, it’s a consistent juggling act increasing the opportunity for something to slip through the cracks. 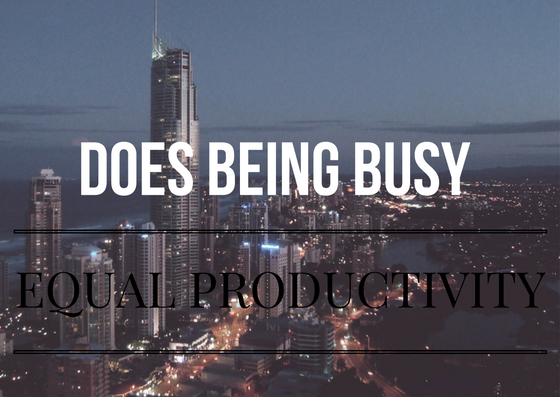 So to answer the question; no being busy does not equal productivity, how you manage your time and being selective about what you entertain will yield you the best results possible.